Just off the barrier island of Ocean City and 10 miles southwest of Atlantic City is Somers Point, a four-square mile joy located in Atlantic County. 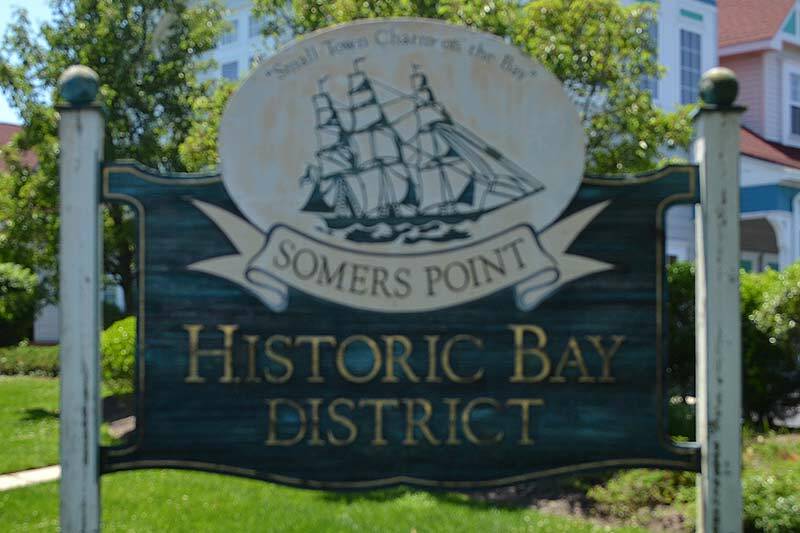 Somers Point is primarily a residential community and many within the population work at Shore Memorial Hospital, the town's largest employer. But other businesses a bound here and people like the convenience of being near to the New Jersey coastline while still having the tranquility of an inland town.